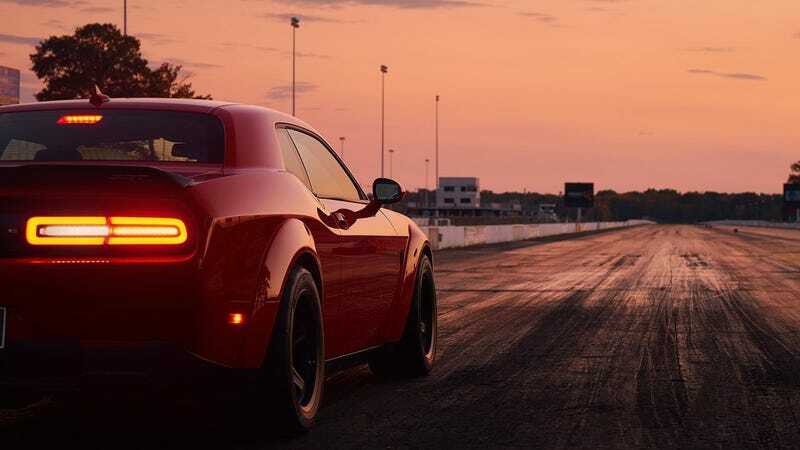 You have to sign your way through some pretty crazy paperwork to get your hands on a Dodge Challenger Demon at some dealerships, but why is nobody talking about just how dangerous these cars are?! It’s the unqualified size and scope of what constitutes an “adjacent population center” that terrifies me. But, uh, congrats on your COTD win madtube. Thanks for the warning.